At present, there are no visitor facilities at Ardagullion Bog. Open days, school tours as well as public walks and talks are planned on Ardagullion in the near future. There is a huge amount to do and see in the environs of Ardagullion Bog. 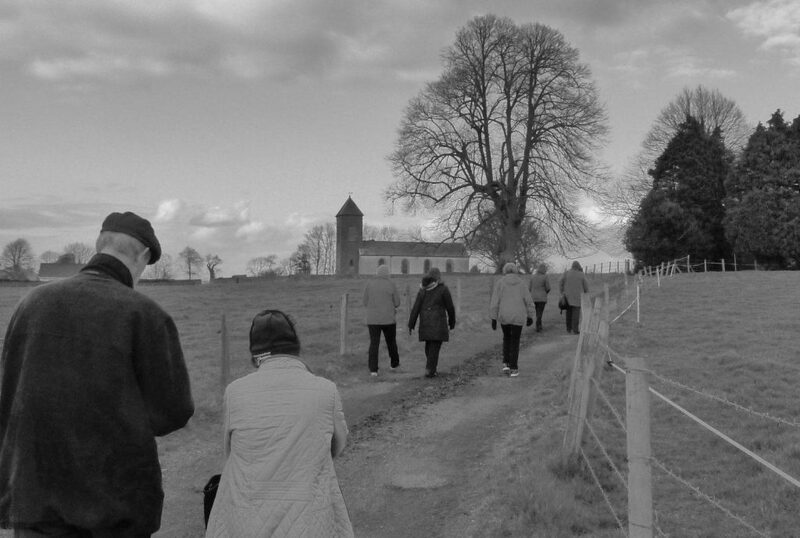 The bog itself is close to the bustling towns of Edgeworthstown and Granard which are both well worth a visit. Edgeworthstown, which was known as Mostrim between Independence and 1974, is a small but busy town with historical and literary links that a major city would love to be able to boast about! 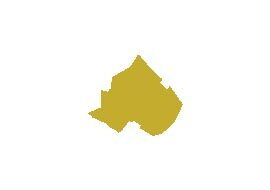 It is located in the heart of the Irish midlands, on the eastern border of County Longford next to Westmeath. The main roads are the N4 running east-west and the N55 running north-south. It is also located on the main Dublin to Sligo train route. Quite a lot of Edgeworthstown’s rich heritage is drawn from it’s association with the famous Edgeworth family, Oliver Goldsmith, Oscar Wilde and many more historical figures. 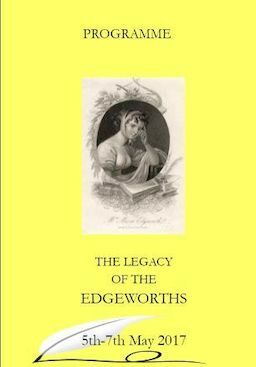 The Edgeworth Literary Trail offers the visitor guided walks and an opportunity to follow in the footsteps of Maria Edgeworth and her family, Oliver Goldsmith, Sir Walter Scott, William Wordsworth and Oscar Wilde. You can visit the Walled Garden at Edgeworthstown House, the Rectory (birthplace of the Abbé Edgeworth) and St. John’s Church and graveyard where Isola Wilde is buried. Every May, the town hosts a noted Edgeworth Literary Festival and the 2017 event takes place between May 5 – 7. It celebrates the literary heritage of Edgeworthstown and also celebrates the best of current authors and emerging talent. Every year they have excellent guests and competitions. Every June, the town hosts a Busking Festival, organised by the Joe Callaghan Branch of C.C.E. and Heritage Week every August and Culture Night in September will see a packed calendar of events taking place. On Friday November 17, 2017, the town will host a unique event. To honour the contributions made by members of the Edgeworth family to various branches of Science, and as part of National Science Week, the Edgeworth Society are holding their first Science Festival – one of the main attractions will be the Mobile Planetarium which will be on site in the Green all day. Granard is a large busy town in North Longford. Steeped in history and folklore, the town as it stands today is actually the new town of Granard. A medieval walled town ‘old Granard’, once existed in the townland of Granardkille. The site at Granardkille is believed to be the only one of its type in Ireland. It was burnt to the ground by Edward Bruce in November 1315 after Con O’Farrell refused to submit to him and thereafter abandoned. The name Granard has many meanings – The Hill of the Sun, The Hill of the Grain or Ugly Height. 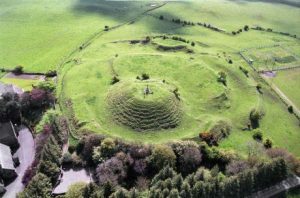 Granard Motte and Bailey is one of the best examples of an Anglo-Norman fortifications in the country. Granard Motte and Bailey is one of the best examples of an Anglo-Norman fortifications in the country. Built around 1199 by Norman Knight, Richard de Tuite as part of an initiative to extend Norman control over the country, it was erected upon and within a pre-existing ringfort or rath which may have belonged to a local branch of the Farrell clan. The Motte is a great flat topped, circular earthen mound, on top of which would have been a timber tower surrounded by a palisade. Across the base was a U-shaped bailey, an enclosure surrounded by a palisade ditch. Animals and soldiers were housed in the bailey. It is very strongly fortified except on the southern side, which seems to have been guarded solely by the deep trench on the summit, out of which defenders fired arms and hurled stone missiles at the approaching enemy. Standing 534 ft above sea level it is reputed to be the highest Motte in Ireland, and its importance is further illustrated as it was located at the most Westerly point of the ancient Kingdom of Meath. The summit affords a view of five lakes, parts of nine counties, numerous rivers, bogs galore (including Ardagullion) and faint outline of the Sliabh Bloom Mountains. Many myths are attached to the Motte, some say there is a castle concealed within it, others say it contains vast treasures of gold, while others maintain the hollow in the centre was a grain store. In 1932 a statue of St Patrick was erected on top of the Motte to mark the coming of the saint to Ireland in 432AD. Granard features as part of the route of the Táin Trail, made famous by the Irish epic The Táin Bo Cuailgne. Ancient annals record that Queen Maeve of Connaught and her army spent a night in Granard before continuing their journey to the Cooley Peninsula. 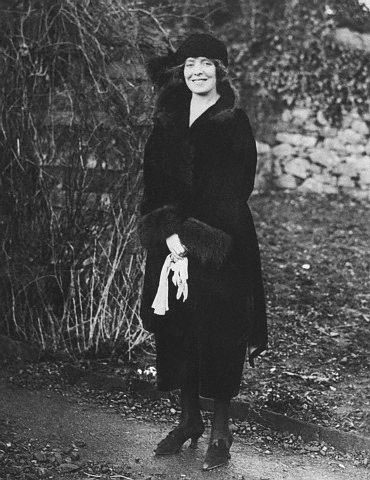 Granard is best known for its political associations with Ireland;s great Military hero Michael Collins and his Fiancée Kitty Kiernan, who was a native of the town. The Kiernan family owned what is now The Greville Arms Hotel in Granard town centre. It features a bar in his honour. Buildings of interest in the town include the Market House, built in 1785 and once owned by the Greville family, it was refurbished c1980 and is now in use as a branch library. St Marys Church, built in 1867 by John Bourke enjoys a splendid setting at the top of the towns main street, with the great Norman motte behind it while St. Patricks Church close to the Motte, was originally the site of Catholic worship in Granard. The present building is thought to have been built in the early part of the 18th century. Granard is surrounded by several beautiful lakes such as Lough Gowna and Lough Kinale as well as being convenient to many other excellent angling locations. Derrycassin Woods, located on the shores of Lough Gowna provides some wonderful forest walks for those who wish to while away an hour or two in quiet contemplation of nature. For those with an interest in the ancient history of Ireland, there are several sites of holy wells, crannogs, standing stones and stone circles as well as the nearby ruins of Abbeylara Monastery. The town itself has plenty of public houses with live music and entertainment on weekends as well as shops and other conveniences. Granard plays host to a number of festivals and events throughout the year. 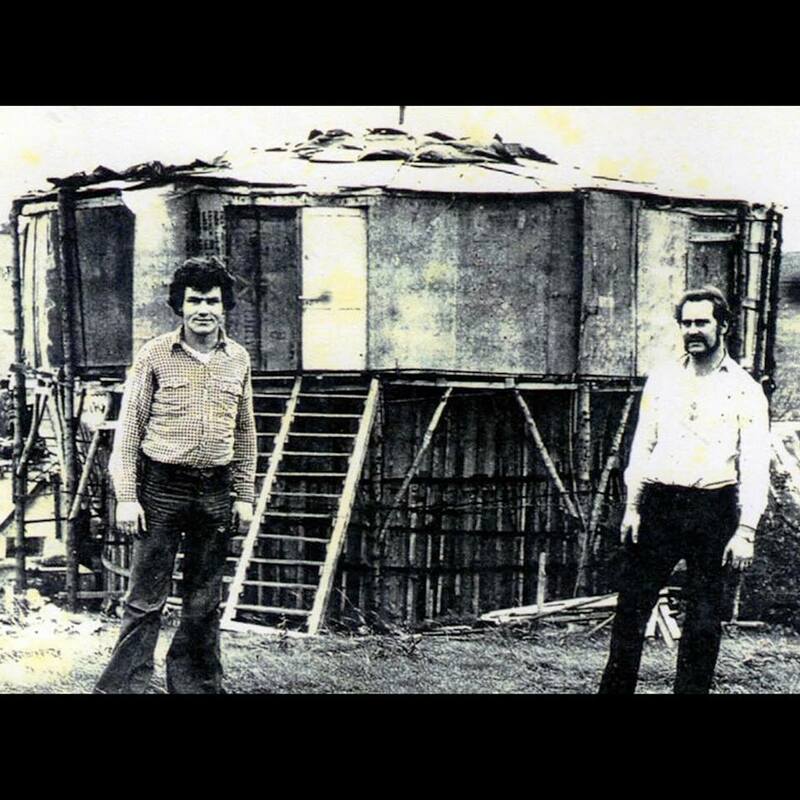 In 1977, inspired by Elvis Presley’s sixties film Roustabout, two brothers-in-law Connie Kiernan and Michael Donohoe from Granard set about begging, borrowing and stealing lumber and other material locally to build and ride their very own Wall of Death. Connie Kiernan and Michael Donoghue at their original Wall of Death in Granard.